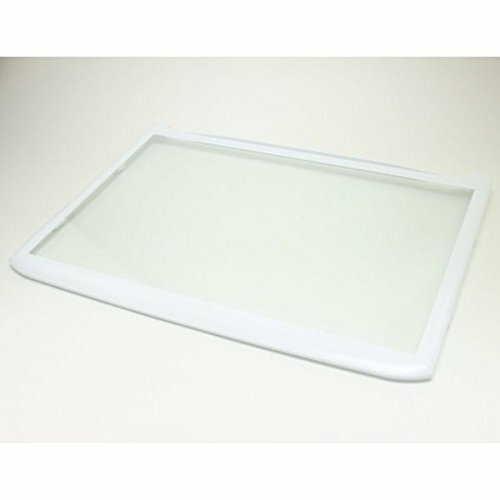 LG Shelf Assembly,Refrigera AHT73514302 by Lg at akankshacoolingpoint.com. MPN: AHT73514302 A. Hurry! Limited time offer. Offer valid only while supplies last.